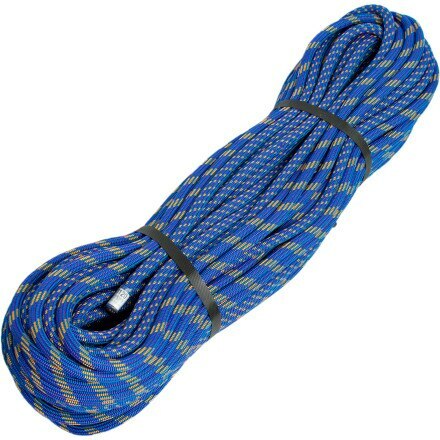 Edelweiss designed the Discover 8mm SuperEverDry Glacier Rope for backpacking, alpine summit bids, and backcountry skiing and glacier travel. 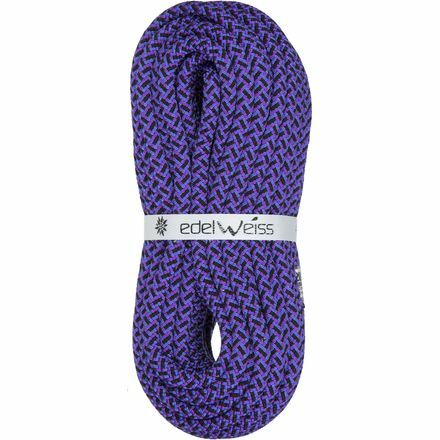 Edelweiss set out to refine climbing gear performance standards with the Curve ARC 9.8mm Climbing Rope. 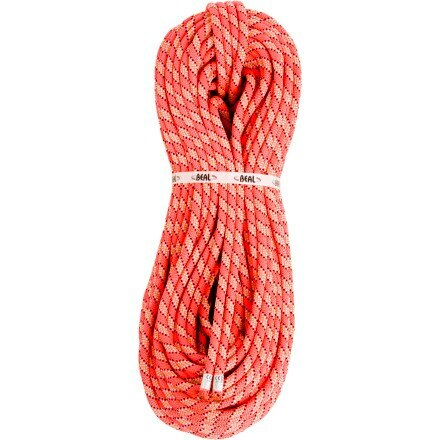 If you're looking for a project cord with a reliable diameter and not a lot of extra weight, tie in to the Edelweiss Element II ARC 10.2mm Climbing Rope. 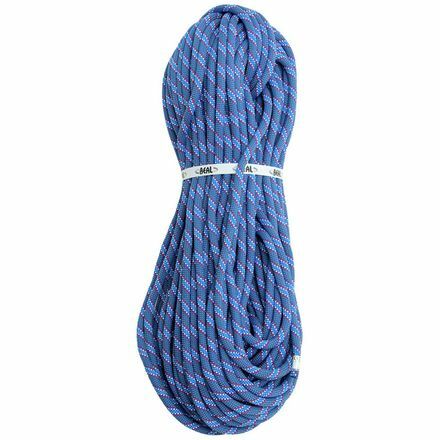 You like to stick to the basics when it comes to dancing on rock 60 feet off the deck, which is why you'll enjoy tying into the Edelweiss Geos 10.5mm SuperEverDry Climbing Rope. 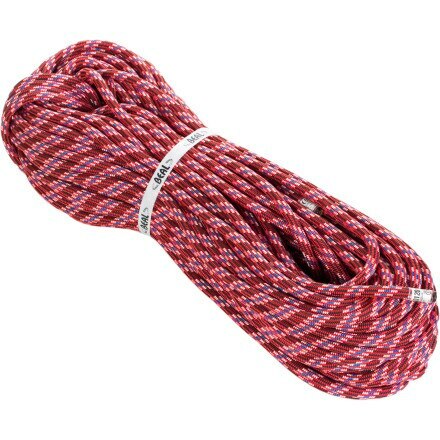 There's nothing like knowing you're safely tied into a burly line when working that project, which is why the Edelweiss Magnetic 11mm SuperEverDry Climbing Rope is ideal for safety-minded vertical athletes. 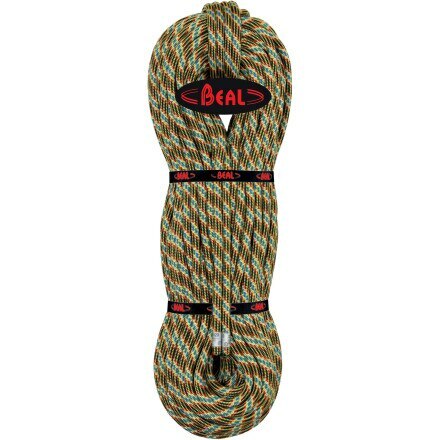 Whether you're stepping up to a scary sport crag or a frigid frozen waterfall, climb with confidence knowing you're tied in to the Beal Booster III 9.7mm Golden Dry Rope. 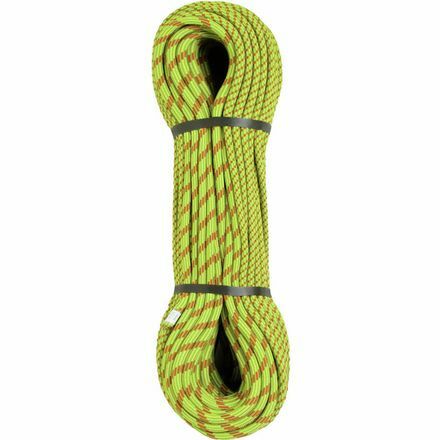 The Beal Booster 9.7mm Rope's easy handling and light weight make it an ideal like for hard sport routes and the toughest trad climbs. 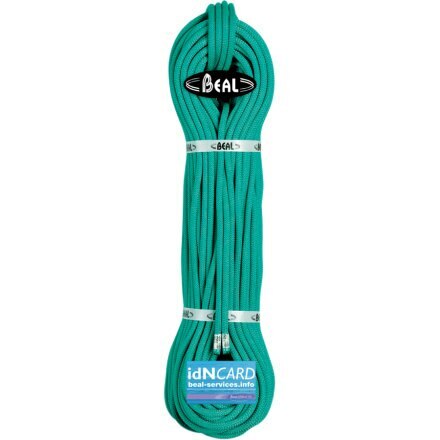 Tie in for your next ice route with the Beal Ice Twin 7.7mm Rope. 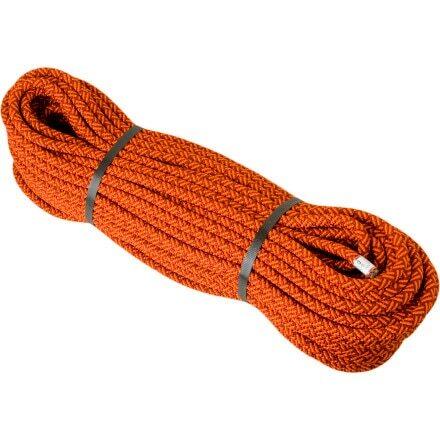 With a moderate diameter and a protective Dry Cover sheath coating, the Beal Flyer II 10.2mm Rope is ideal for any roped climbing application. 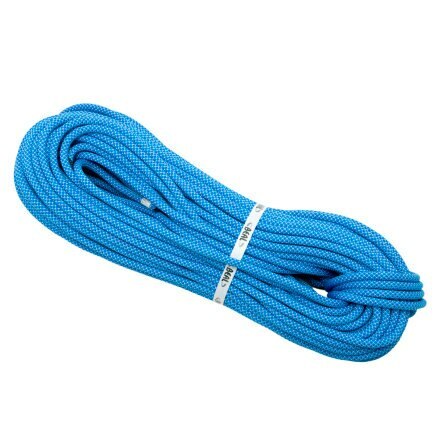 Beal created the Stinger III 9.4mm Golden Dry Rope to give sport and trad climbers an ultralight line that wont be trying to pull off your harness as you top out a pitch. 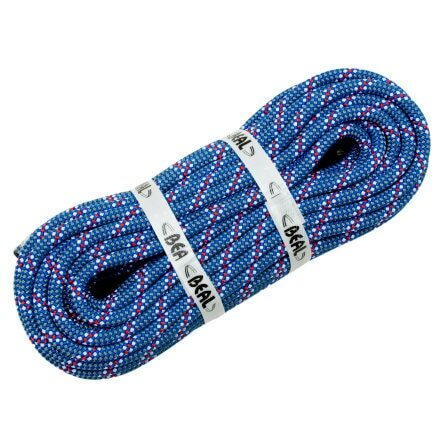 For treacherous glacier crossings or short rappels during steep backcountry ski descents, the Beal Rando Dry Cover Rope does the trick. The Sterling Fusion Ion has been made better! 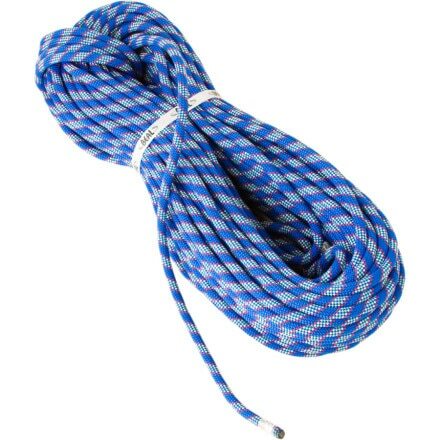 Now known as the Ion2, it still has a unique construction and different than any rope on the market. 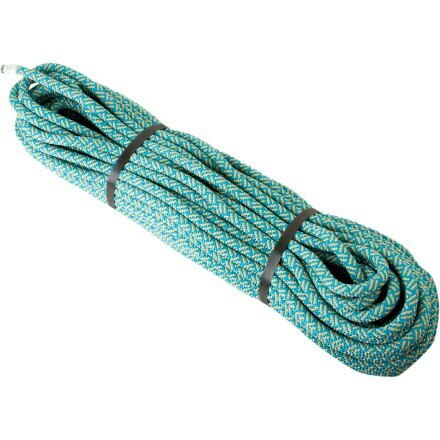 Due to the high proportion of sheath, these double ropes are extremely durable and abrasion resistant. New with COATINGfinish(TM) for better performance. 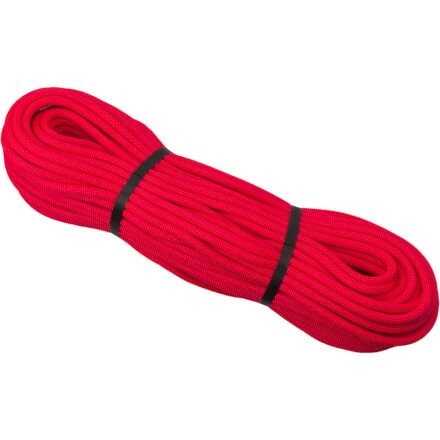 Extremely light Single Rope with a very small diameter, the best performance and durability due to the COATINGfinish(TM). There are two major east facing bowls to descend along the north side of the ridge. They are pretty obvious to find. One drops from very near the summit down to 13,100'. The second begins just past the flat section of the ridge and drops to treeline at 11,600. You can avoid the lower bowl if desired and ski right down the ridge crest, but the bowl has better skiing. Just make sure you don't drop too low at the bottom, or you'll have to climb back to the trail. From treeline, follow the trail back to your car. Do not ski to the south directly down the fall line to Blue Lakes Road, though this is tempting... you will be trespassing on private property.  The East Bowls are moderate in difficulty - about D3-D4. For more info on the D-system for rating ski descents, see here: http://www.wildsnow.com/articles/ratings/ski-board-d-rating-system.html. They are steep enough to slide, but are one of the safer spring ski descents. This route is not recommended in winter because it will most likely be wind scoured most of the time.